After a scary escape against Kerala Blasters, Carles Cuadrat has a tricky task as his takes his boys to Marina Arena to face Chennaiyin FC, yet another team with nothing to lose. With the playoffs spot almost confirmed after Mumbai’s loss yesterday, Bengaluru would be slightly eased today as well. A win today will seal Bengaluru’s qualification for a second consecutive season but Chennaiyin are known to have thwarted their plans earlier as well. 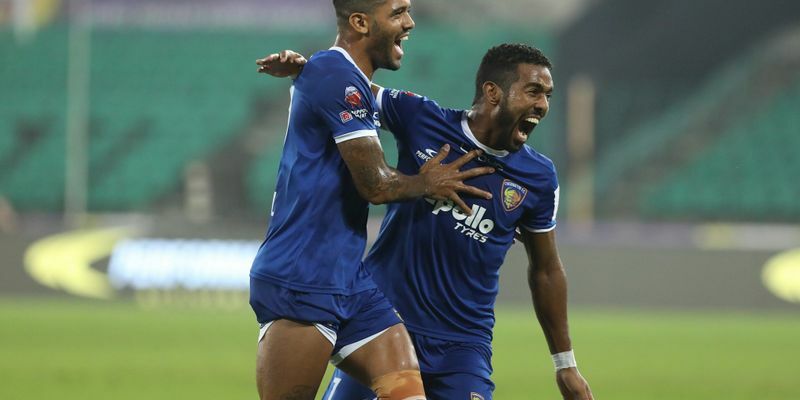 The South Indian derby has every reason to be enticing and with Chennaiyin boasting of some of the best players on the pitch, Bengaluru will have to gve more than their best to get something out of it. Chennaiyin, however, would be concerned with their lack of goals this season. Playing 14 matches so far, John Gregory has seen his team scoring only 14 times but with their star striker Jeje Lalpekhlua seemingly getting back to form in Asian Cup, the Marina Machans could hope for the best. To top that, CK Vineeth getting a goal against Pune would also give Gregory a huge boost.